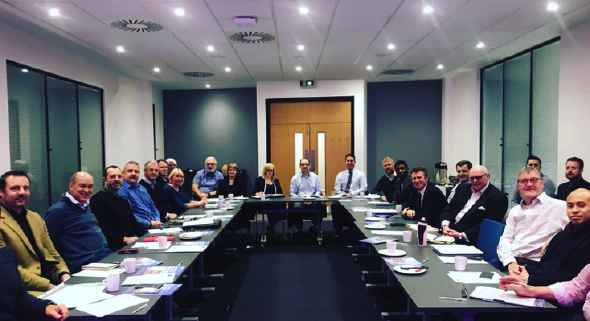 The Nottinghamshire Manufacturing Network rings in 2019 with its Professional New Year’s Resolutions. Recent years have seen the manufacturing industry innovating and implementing concepts specifically designed to evolve the systems and processes of how things are made. Umbrella terms such as SMART Manufacturing and Industry 4.0 encapsulate the concept that advanced technologies are being developed to adapt and optimise current manufacturing methods, paving the way for highly specified, flexible and more eco-friendly outcomes. Such enhancements have the power to cut costs, reduce waste, decrease lead time and, ultimately, render businesses more efficient. These technologies are continually evolving, being developed by companies dedicated to furthering the manufacturing revolution. In the spirit of reinvention, NMN has pledged to plough full steam ahead into the new year – our mission: to develop and expand the ways in which we champion UK manufacturing. The new year marks an opportune time to review, develop and implement strategies for success. Goals equal clarity. We have thus established two core objectives that will drive forward motion for the network in 2019. We are proud to invest in our members and their professional development. Celebrating members and inspiring connections between local businesses will be a key facet of this resolution. This year we are committed to providing more learning opportunities, hosting workshops and organising events designed to share skills and enable member businesses to gain a competitive advantage. While our current members are our priority, this year will also see a focus on sustainably extending our already diverse network. 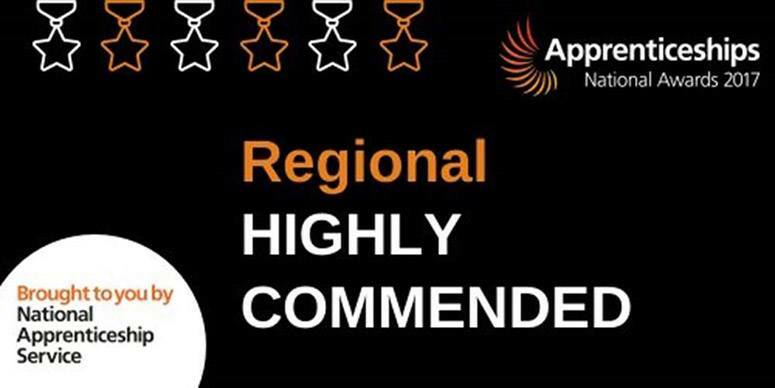 We look forward to welcoming local manufacturers who meet our eligibility criteria: companies committed to generating long-term, mutually beneficial relationships and eager to champion the sector. Our members have expressed a wish to expand our horizons and become involved further in current industry issues. 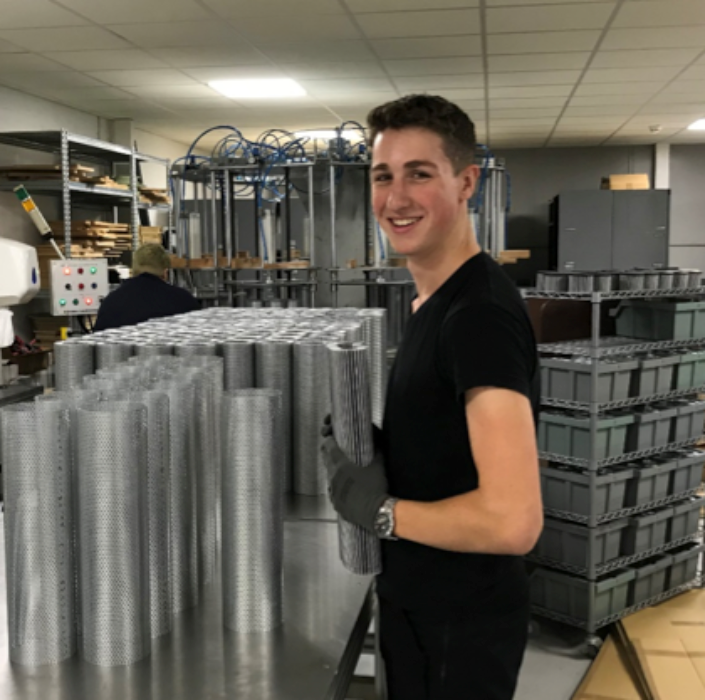 Growing our digital presence will enable us to reach a wider audience; using a variety of online platforms allows us to more effectively advocate for and raise the profile of the manufacturing industry on a regional and national scale. Taking a proactive stance to the new year, we have already begun our online expansion. Our new LinkedIn and Facebook pages have been launched to build and maintain connections with industry specialists, helping our members to be better equipped to solve the manufacturing problems of tomorrow. 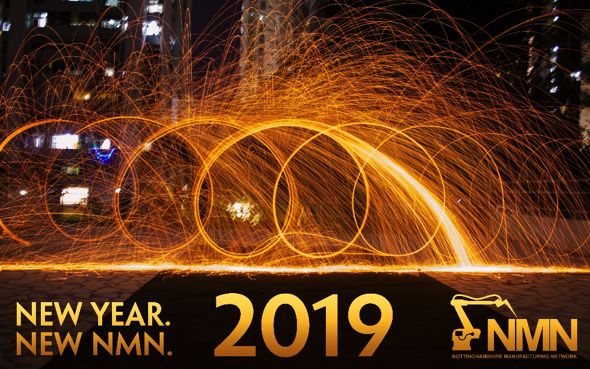 At NMN, we are working towards our core network goals with intention – what are your manufacturing goals for 2019? Draw some inspiration from IndustryWeek’s Top 3 Resolutions for Manufacturers in 2019 and plan your strategy for maintaining your professional new year’s resolutions. Your business will appreciate it when 2020 comes around.